Quick Connect Handle Features A User-Friendly Grip For Comfortable Use. Lightweight Aluminum Construction Improves Productivity. 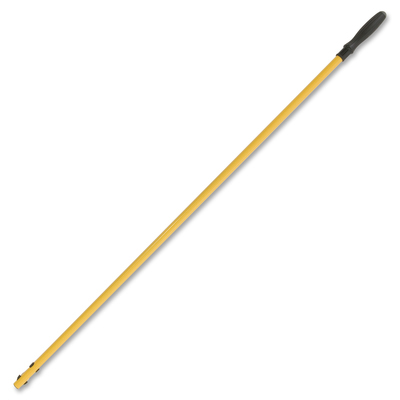 One-Step Connecting Mechanism Speeds Mop Assembly And Changeover..
Quick Connect Handle Features A User-Friendly Grip For Comfortable Use. Lightweight Aluminum Construction Improves Productivity. One-Step Connecting Mechanism Speeds Mop Assembly And Changeover.